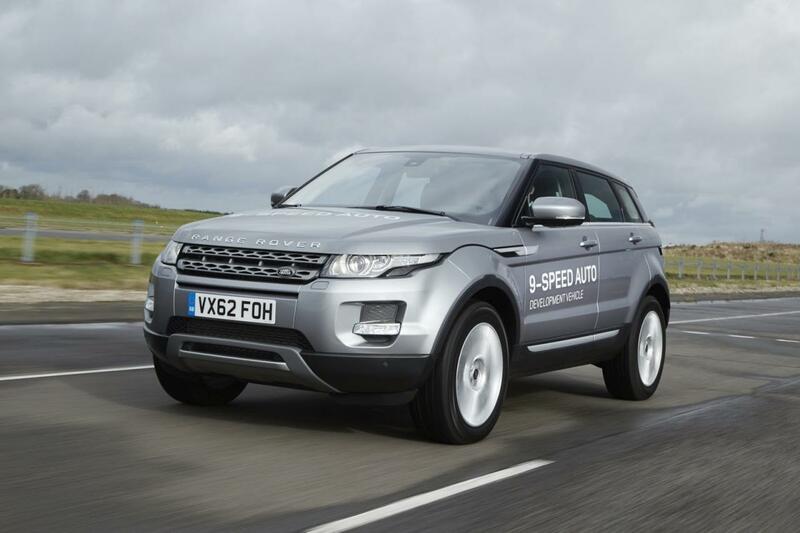 People at Land Rover announced their plans to introduce a revolutionary nine-speed automatic transmission on the new Range Rover Evoque at the upcoming Geneva Motor Show. The new gearbox is developed by the specialists at ZF and will be available for the all-wheel drive version of the British SUV. It will also replace the six-speed automatic transmission promising better fuel economy figures. An important feature of the new gearbox is the skip-shift system able to skip gears in certain situation. For example, if you accelerate too fast, the transmission will jump to the appropriate gear rather than getting to them progressively. The new Range Rover Evoque fitted with the nine-speed transmission will also offer better off-road capabilities thanks to the lower ratio. “The ZF 9HP transmission is specifically designed for transverse applications, and is one of the most efficient and technically advanced transmissions ever used in a production vehicle,” adds the company.